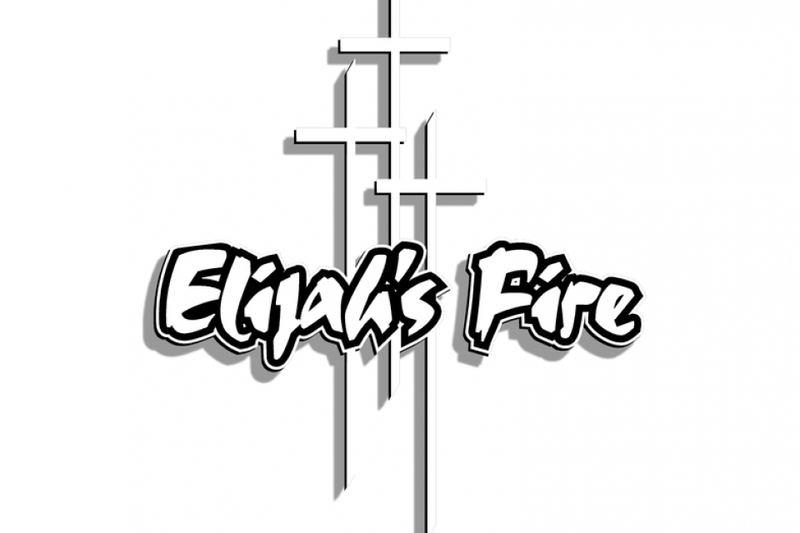 The Vision and purpose of Elijah’s Fire Band is to minister the work of God through music and testimony. As always we enjoy ministering to youth from 16 to 65. We bring a fresh feeling of rock music with drive and energy and share an uplifting message of encouragement. We enjoy performing to the Christian Community as well as the Secular mainstream community. We believe that the sole purpose of the gifts the lord has given us is to lift Him up in all we do. We give all the glory and honor to Jesus Christ, our Lord and Savior. We are ready and available to perform at any Christ centered event or outreach. 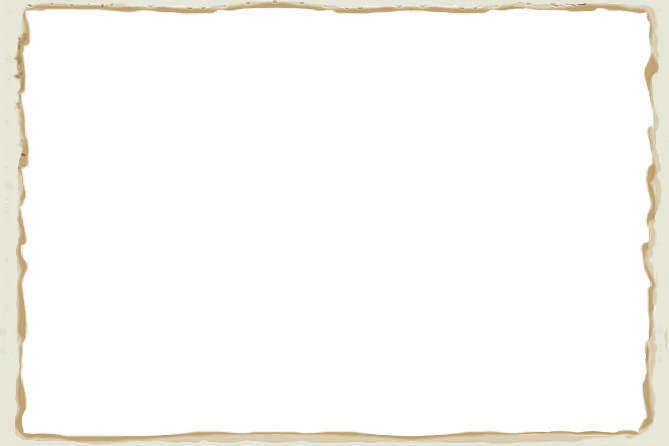 We believe, we as Christians are all part of one body, thus we should encourage, lift up, and be able to share with each other the things the Lord has given to us.